Call us today at 607.382.7712 to reserve one of our luxurious limousines for your special day, or to inquire about our fun-filled packages. 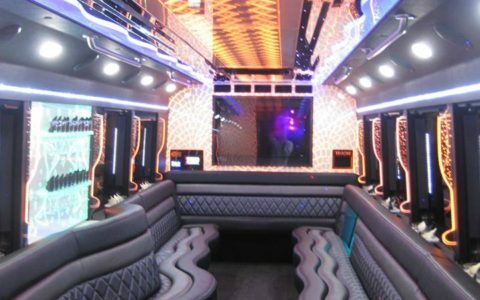 Call (607) 382-7712 today to reserve your limo! We’re dedicated to delivering the most enjoyable, entertaining and satisfying Limousine service possible. 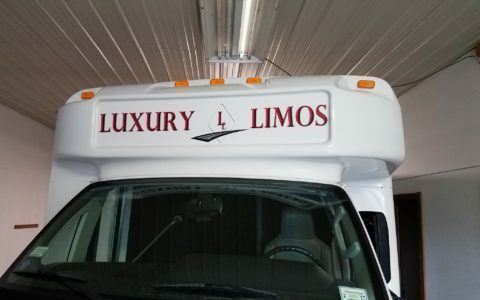 Luxury Limos is owned and operated by Anthony and Renee’ Falco and is dedicated to delivering the most enjoyable, entertaining and satisfying Limousine service possible. 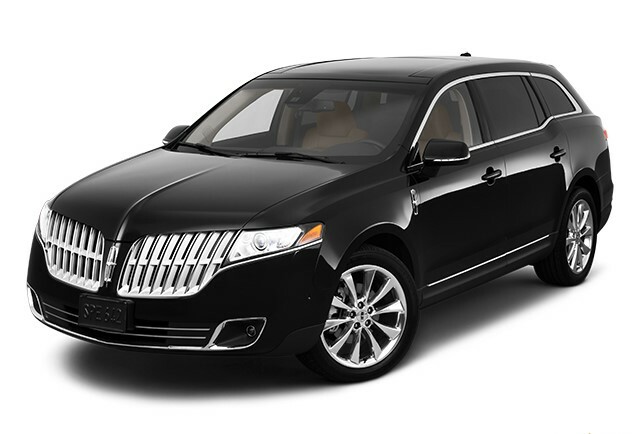 Luxury Limos guarantees on-time service by professional and friendly Limousine drivers. 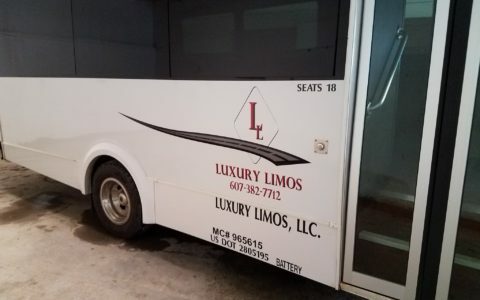 Your Luxury Limo will arrive fully stocked and sparkling clean. 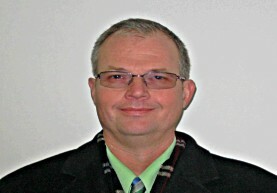 Your driver will be professionally attired and happily at your service. Remember, with Luxury Limos, we drive, you enjoy! 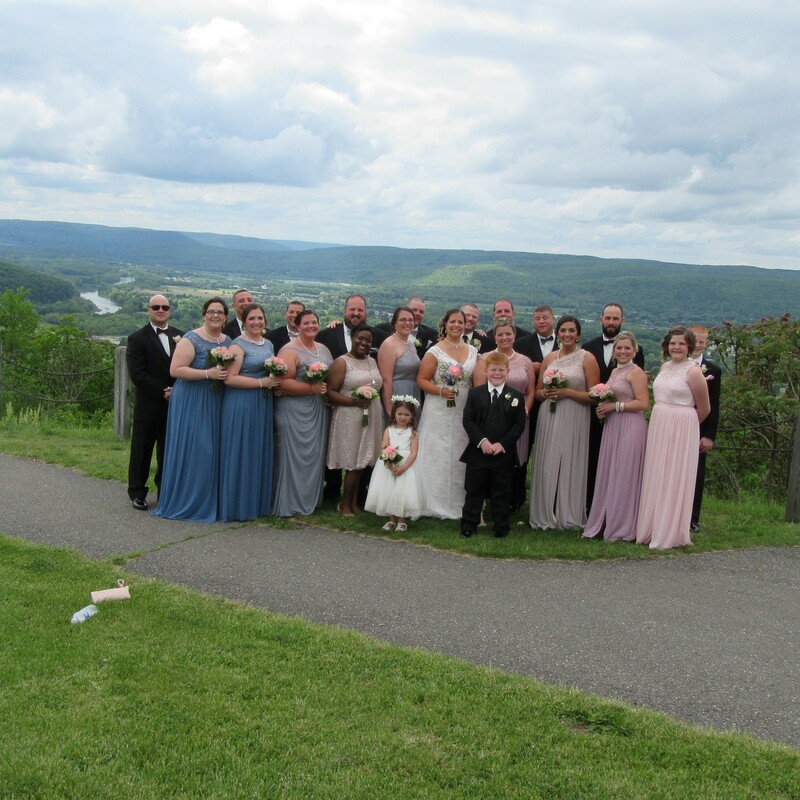 We proudly enjoy providing affordable, professional limousine service to individuals and businesses throughout the Southern Tier of NY and Northern PA including the following communities: Alfred NY, Hornell NY, Bath NY, Corning NY, Sayre PA, Watkins Glen NY and Elmira NY. To learn more about our service area, please click here. Call us now at 607.382.7712 to reserve your limo for your special occasion. 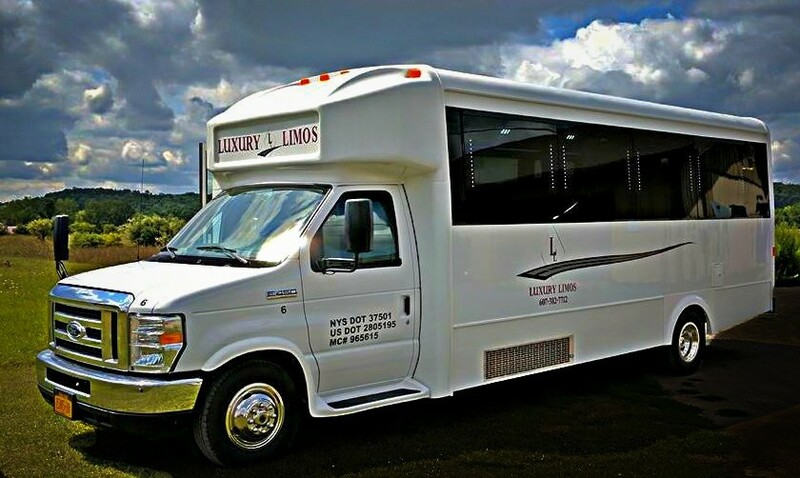 Luxury Limos has the perfect limousine for your Prom, Wedding, Wine Tour, Shopping Trip or Executive Travel need. We are a locally owned and managed company and proudly offer fully insured. , courteous, professionally attired and licensed drivers. "Thank you for making my day so special!!" This is one of the best drivers that I have ever had!! John-thank you for making my day so special!!! It's one that will never be forgotten and we hope to enjoy you driving us again! 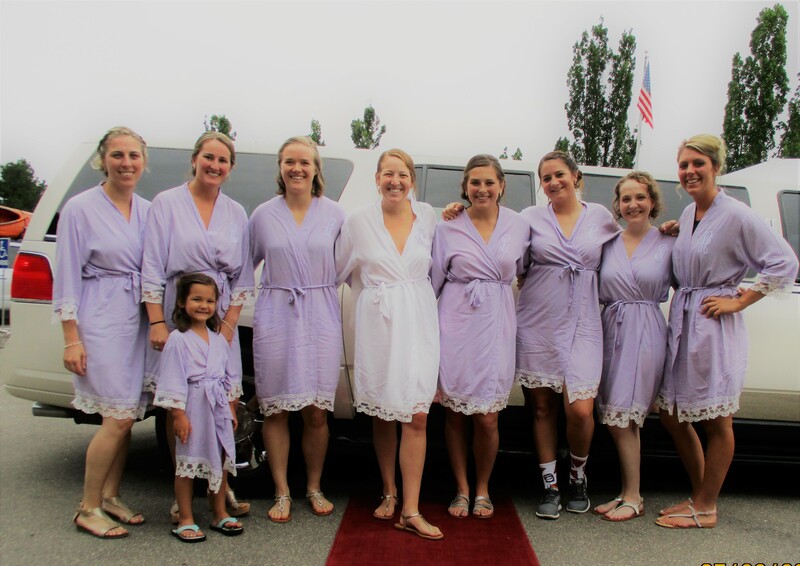 Thank you to Luxury Limos for providing service for our daughter's bachelor/bachelorette parties and wedding. Tonya was the driver for the bachelorette party AND the wedding and she was wonderful. Everything was as promised and everyone had a great time. Don't hesitate to call Luxury Limos for your Limo needs. Excellent service, great driver ... Had a blast! 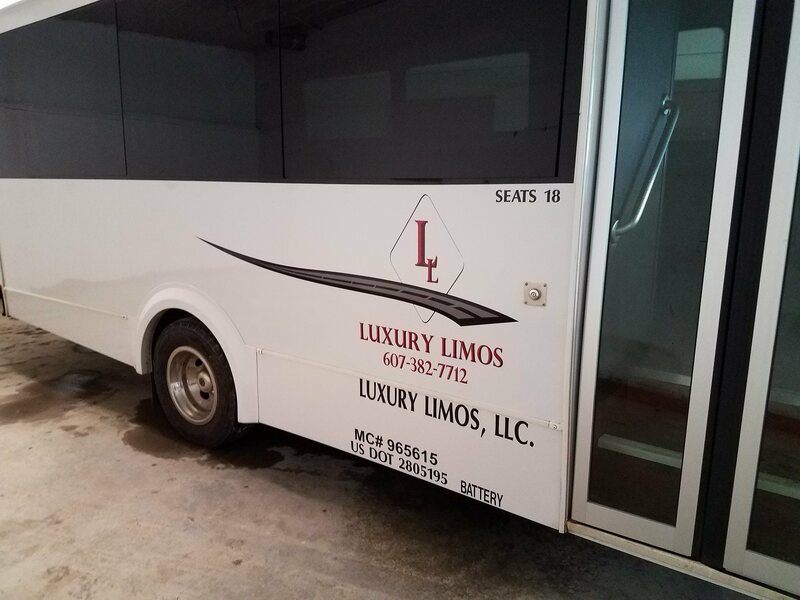 On March 10, 2017, Luxury Limos provided an evening of service, including stocking the coolers, stopping at various locations to pick up 12 people, and then delivering us the the arena in Elmira for the hockey game. Our driver, Jamie, was friendly, mannerly, courteous, and met our needs to the letter. 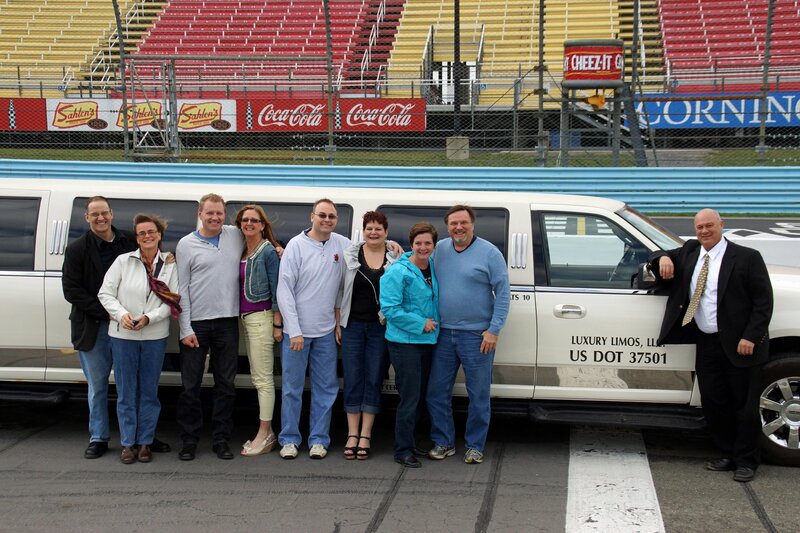 The group enjoyed the limo ride, the driver, and all of the convenience that permitted us to simply have a good time. We have had Sue as a driver in the past. She is friendly, helpful, and professional. We will continue to use your service any time we visit the Finger Lakes. Thanks! "Thank you for a wonderful time.."
Thank you for a wonderful time this past Saturday, 5/6/17. Our driver Barry was very helpful and the minivan accommodations work out just fine for my party of four. Hopefully some day soon we will revisit the region and if we do we will most certainly look to utilizing your company's services again. "We are looking forward to next year." 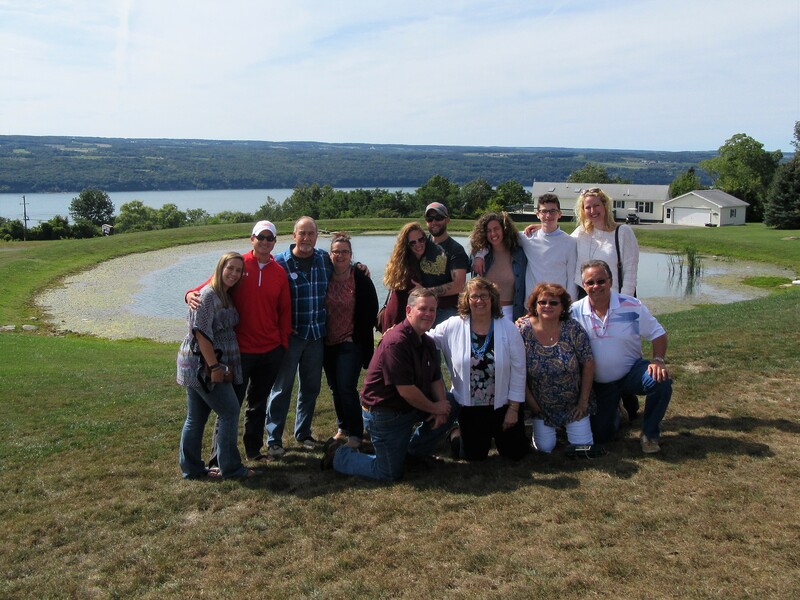 We had a great day touring some wineries around Lake Seneca. John was helpful and knowledgable about the area. The bus was clean and comfortable. We are looking forward to next year. "We will be so happy to book our trip next year with your company again, because of the excellent service." "Could not have gone any smoother." "Could not have gone any smoother. Tonya was great and so was the limo!" 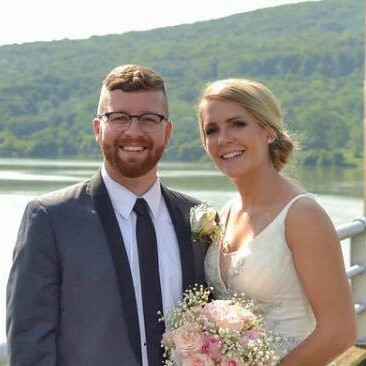 "Andrew made this experience so relaxed & fun! Thank you!" Our driver was Holly and she was wonderful!! Jamie was great!! "We had an awesome time and didn't have to worry about driving." 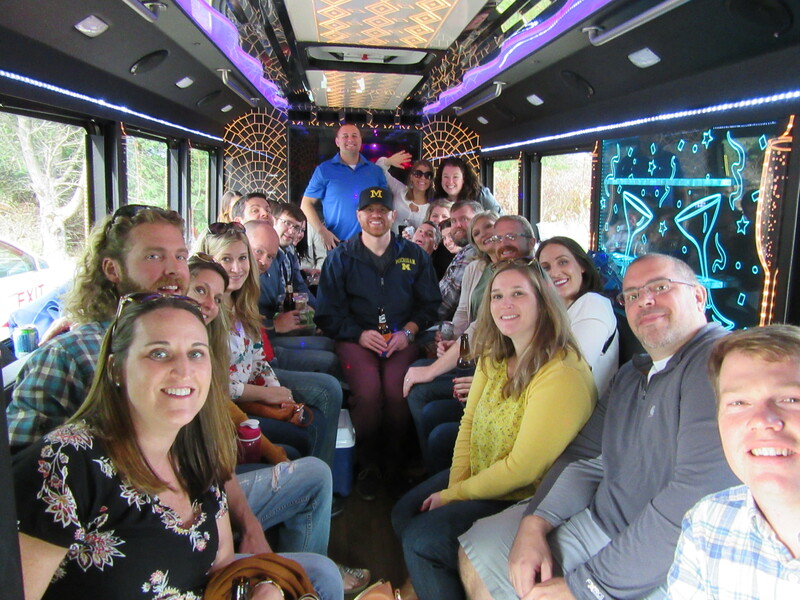 "Our driver was John, and we all had a wonderful time on the party bus. Everything was perfect!" 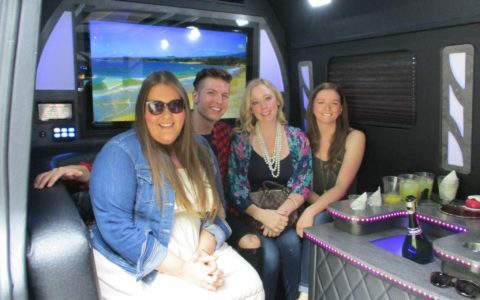 Couldn't have been more pleased with our limo experience! The limo bus was clean and comfortable. Jamie, our driver, arrived on time, was extremely accommodating and friendly, and put up with our singing all the way back from the concert!! We will definitely use Luxury Limos again!! 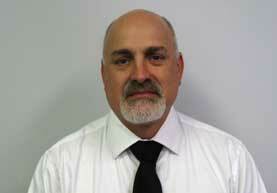 "Andrew was polite and friendly and was always pleasant and helped us in and out of the vehicle. The Mercedes van was really comfortable and clean. We would definitely use that again." 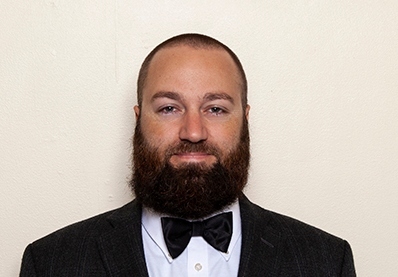 "Andrew was very professional, awesome job. Limo was outstanding!" "Logan was great! Very nice and always ready to go when we were! 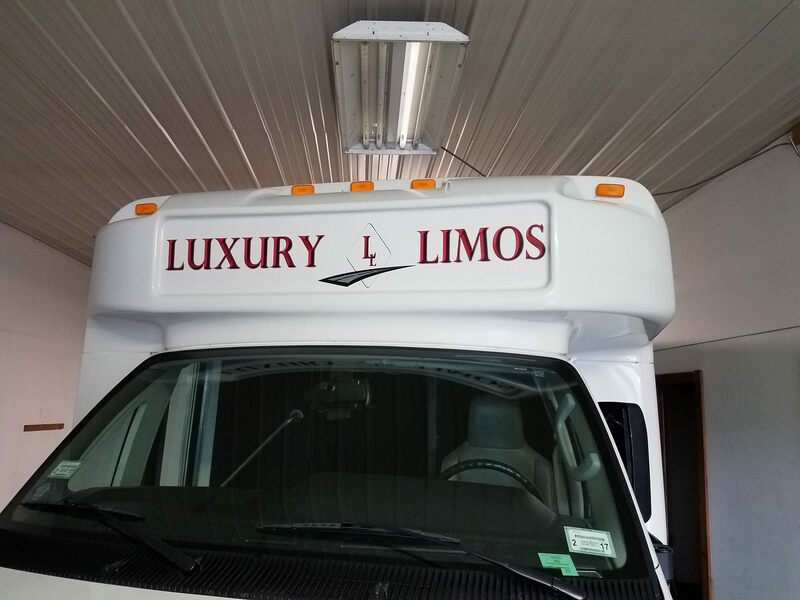 We had a wonderful experience and would definitely book through luxury limos again!!!" "Couldn't have asked for more thoughtful or perfect service! Our driver made sure we were on time, didn't get rained on, train arranged for bride, etc. He was a true gentleman and we were thrilled with his service." "Barry was on time and professional. Trip went smoothly and we were back in Hornell before I knew it." "Logan was a great driver and the minibus was very comfortable." "We would recommend this service to anyone." 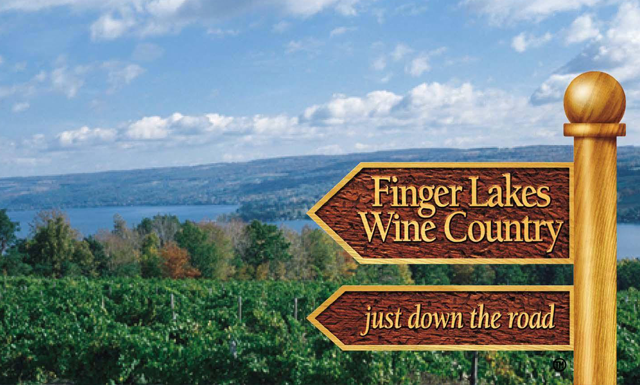 "The Finger Lakes are incredible as-is, but Barry made the experience even more memorable. 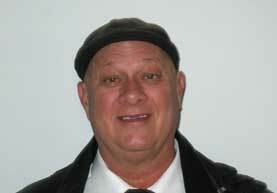 We would recommend this service to anyone thanks to Barry's pleasant nature, knowledge of the area, and humor!" "John was so amazing. He was the best. So helpful and nice!!! I will be telling everyone I know to use you guys and to ask for John!!! He is the best!!!!! I cannot stress enough how amazing he was! Makes me want to rent a limo just to hang out with him!" "The whole day was WONDERFUL!" "The whole day was WONDERFUL! From beginning to end, Logan was AMAZING! The limo was reasonable, beautiful, and clean! I would highly recommend your company. THANK YOU for a great day!" "I would highly recommend Luxury Limos. My family had a great time. Wally took care of everything!" "We had a wonderful time. Clean and professional experience. So grateful for the time we had!!" 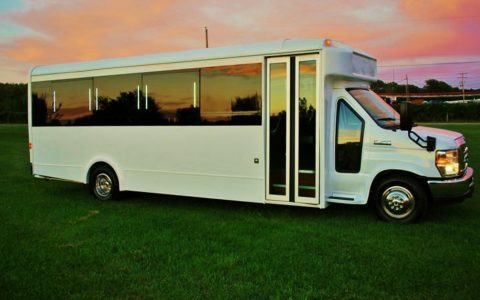 "We rented the 14-16 passenger party bus for my husband's 30th birthday this weekend. From start to finish- everything was top notch! Our driver Jamie was awesome and provided excellent service! Will definitely be returning for future transportation needs!" We rented from Luxury for my husband's surprise 40th birthday trip to the casino. The bus was so clean and John the driver could not have been more accommodating! It was a great experience from start to finish! "We gave our driver, Tonya, our itinerary then sat back and relaxed! With time to spare after our winery stops, she suggested a distillery and it was a hit! 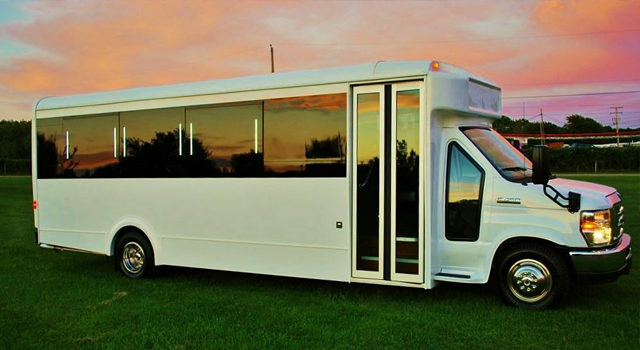 When booking our service in July we were offered the new limo bus. Spacious and very comfortable. The guys loved the captains chairs! We had a great day." 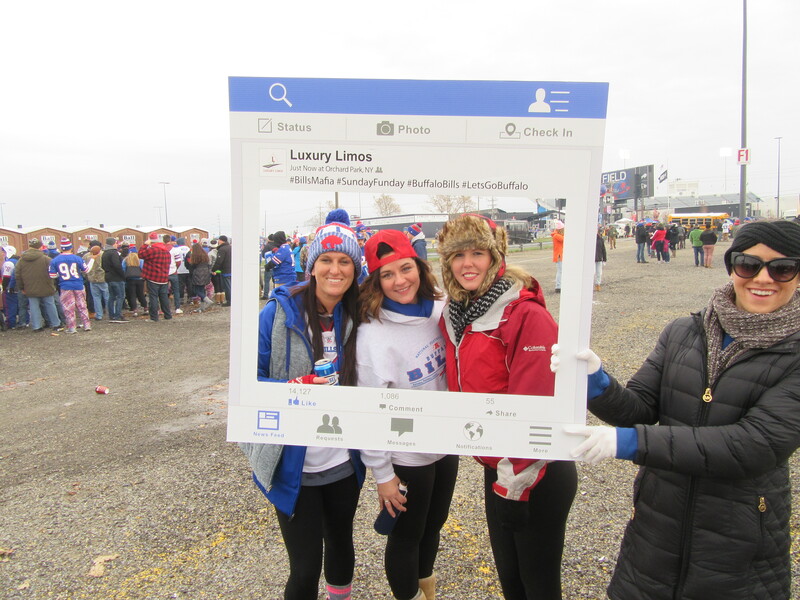 "Took a limo bus to the bills game. Jamie was our driver- was nothing but amazing! Will highly recommend this company to anyone and will defiantly be returning. Thanks for a great day!" 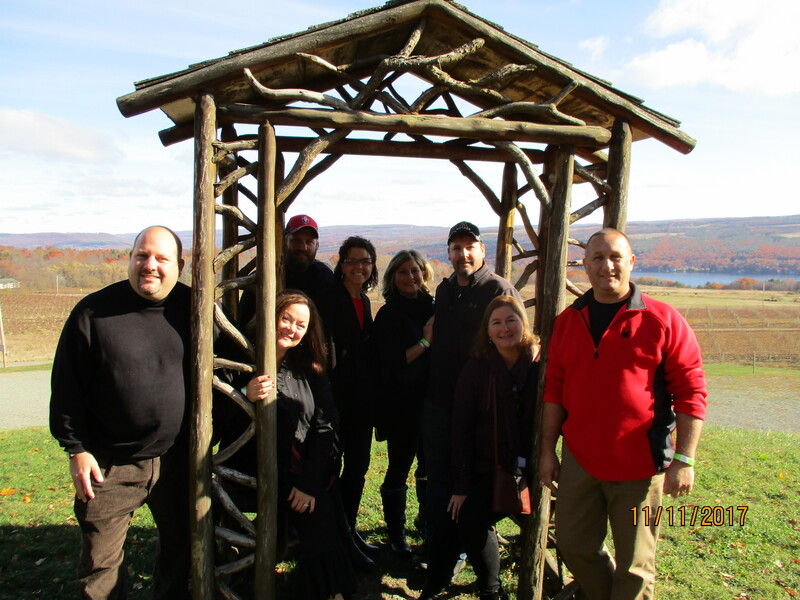 "Our late October Keuka tour was so enjoyable! The weather was absolutely perfect and our driver, Logan, was the best! 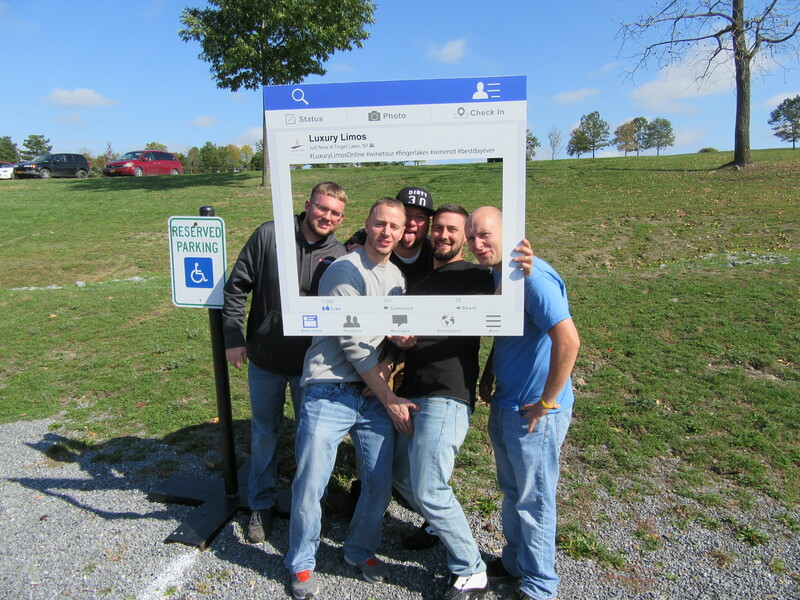 Thank you, Luxury Limos!" 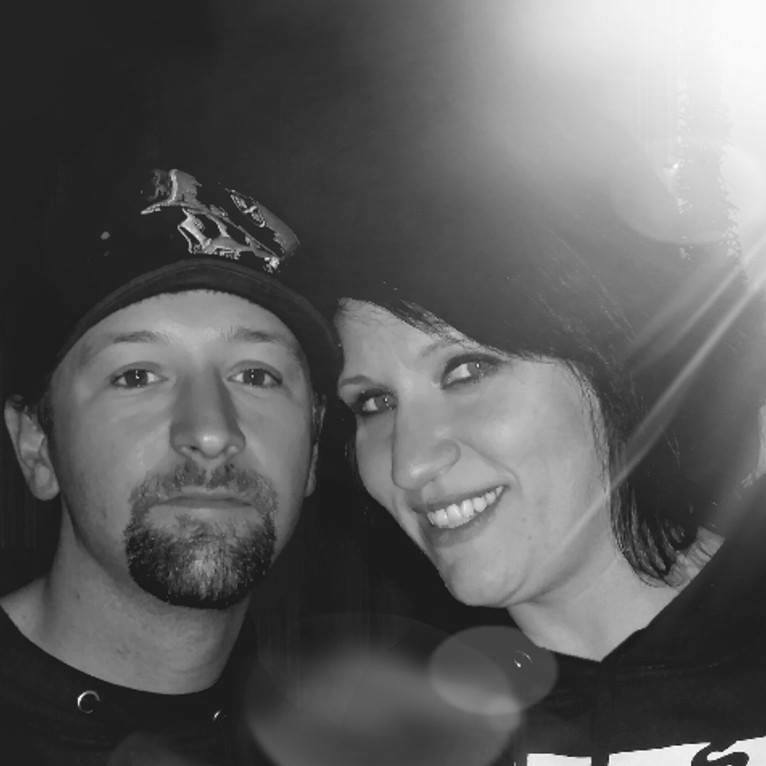 "We hired Luxury Limos for our wedding after party and couldn't speak higher of our experience. 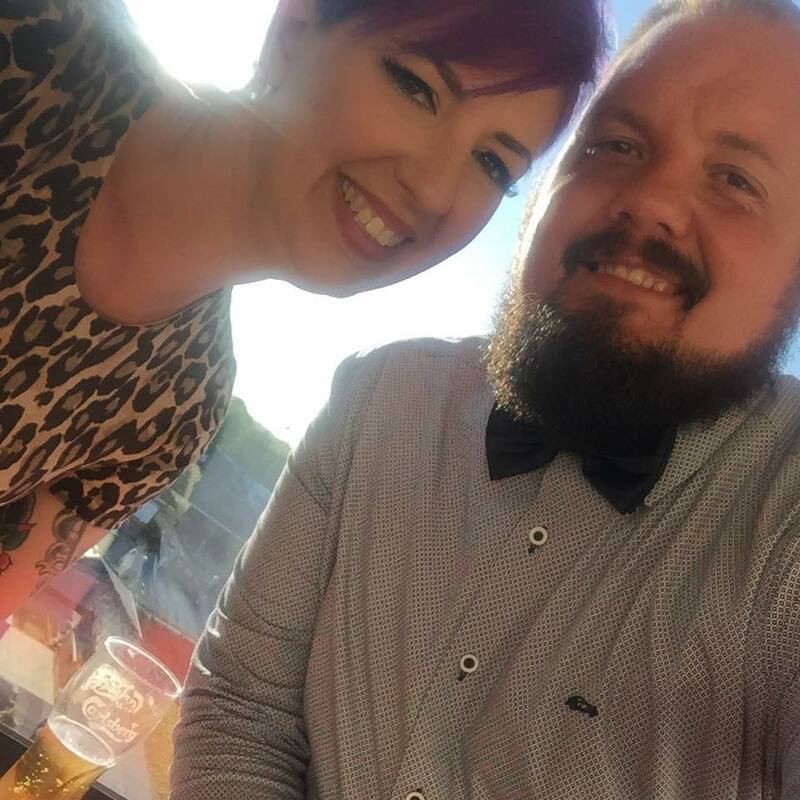 We originally hired a different limo company who cancelled on us a week (yes, a week) before our wedding and needless to say, we were freaking out. Looking back now, we're grateful it happened because we had the most amazing experience with Luxury Limos and I'm not sure we would have gotten that from the other business. From start to finish, everyone we worked with at Luxury Limos was pleasant and professional. The bus drivers were such good sports dealing with rowdy drunk people. I'm still impressed. If there comes a time where we need to rent a limo in the future, they will be our first call, hands down." 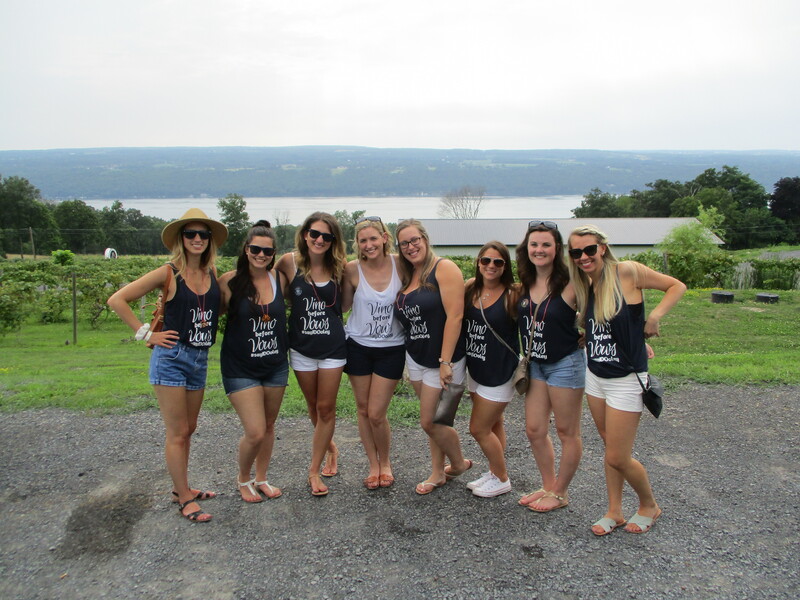 "We booked a wine tour of Seneca Lake with Luxury Limos. There were seven of us and we had the 8 passenger bus. Very comfortable and our driver, Walt, was awesome. 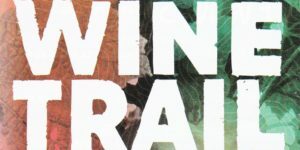 He knew the area very well and was able to make great suggestions of which wineries we would like the best. He dropped us off at the door and was very attentive when we were ready to go. We will definitely be booking with Luxury Limos in the future!" 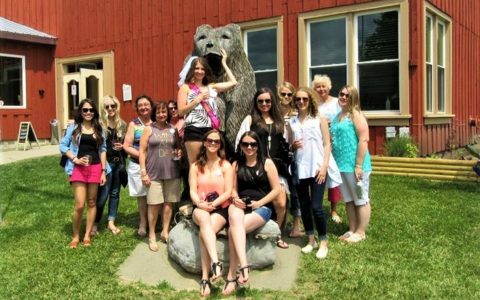 "We had 13 family members on our Wine Tour and we had a marvelous time. Many memories were made. Jamie our driver was very professional and accommodating. Thank you Luxury Limos." "The most comfortable, convenient and affordable accommodations we have ever had." 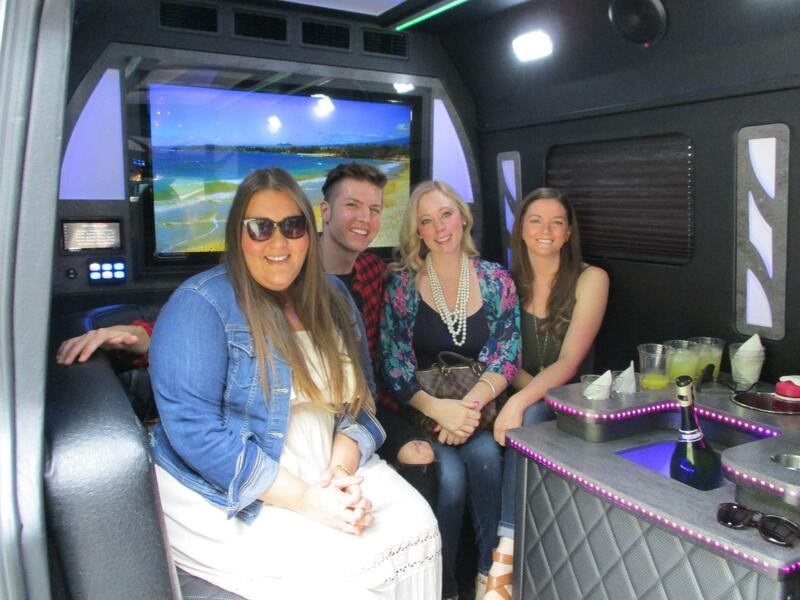 "My coworkers and I had the pleasure of using Luxury Limos for transportation to and from a conference in NYC. The owner personally drove us down and gave us recommendations for dinner and Jamie Elvidge drove us home. Of all the business trips we have taken, both in the States and overseas, this was the most comfortable, convenient and affordable accommodations we have ever had. No layovers, no baggage claim, and no shuttles from airport to hotel. We received door-to-door service and top-notch company. 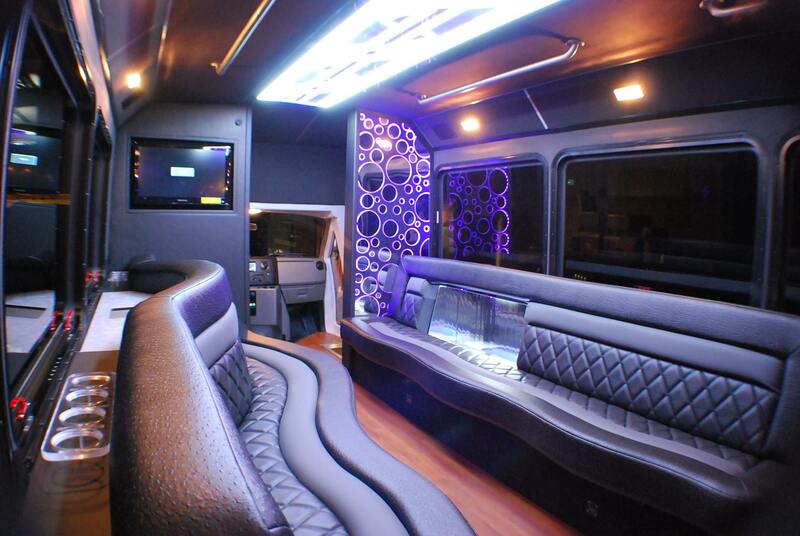 We would highly recommend Luxury Limos for anyone accustomed to executive-level service." 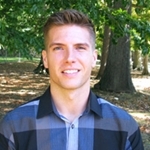 "Anthony is very professional and customer-friendly ! He made you feel safe and well taken care of! 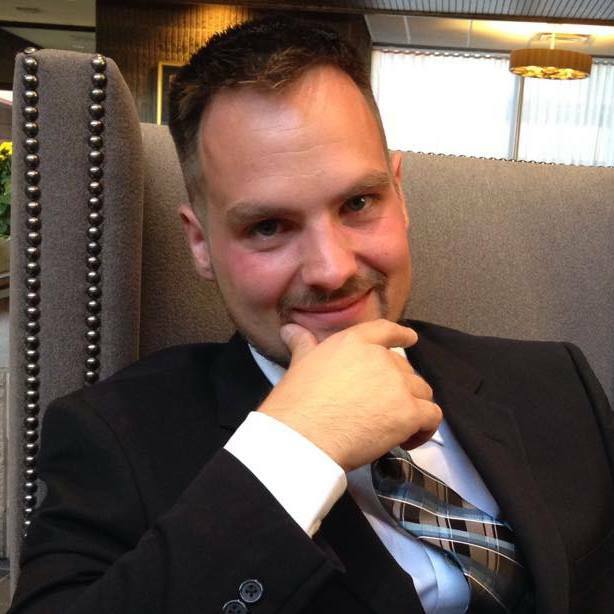 Great service and great guy!" "Thank you for helping to make our wedding day perfect." "Thank you for helping to make our wedding day perfect. We had Jamie for our driver and he did an amazing job. We highly recommend you for any event." "We all had a blast!!!" 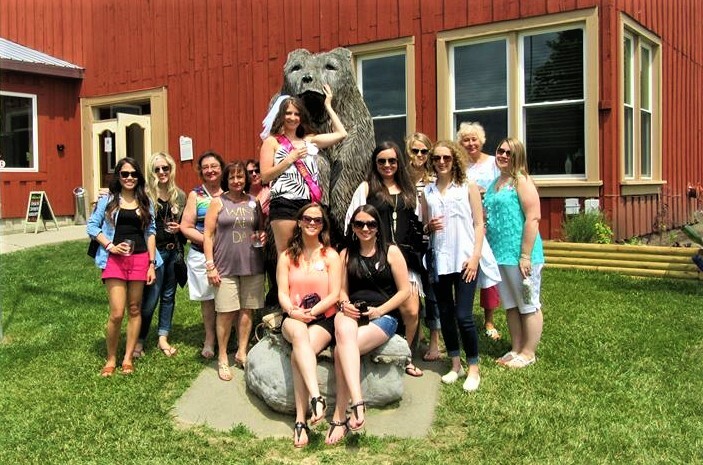 "Had John as our driver this past Sunday for a bachelorette wine tour! We all had a blast!!! We will definitely be using your company again!!" Booked a wine tour with Luxury Limos and the people in the home office were very helpful and had a fast response time to any questions . We had the 16 passenger bus and it was perfect. Our driver Adam was great. Would highly recommend and would use them again. Our driver was extremely polite and courteous, and he got us to our destinations on time with no issues. I would use Luxury Limos again for future trips because of this experience. Lance was great. He was flexible when we made a couple of extra stops. He kept us updated about how much time we had and was friendly. Thank you Lance for driving us, Anthony for all the help with booking and for following up afterward, and Luxury limos for a fun ride. We had a great day! "Service levels and equipment were unmatched!" 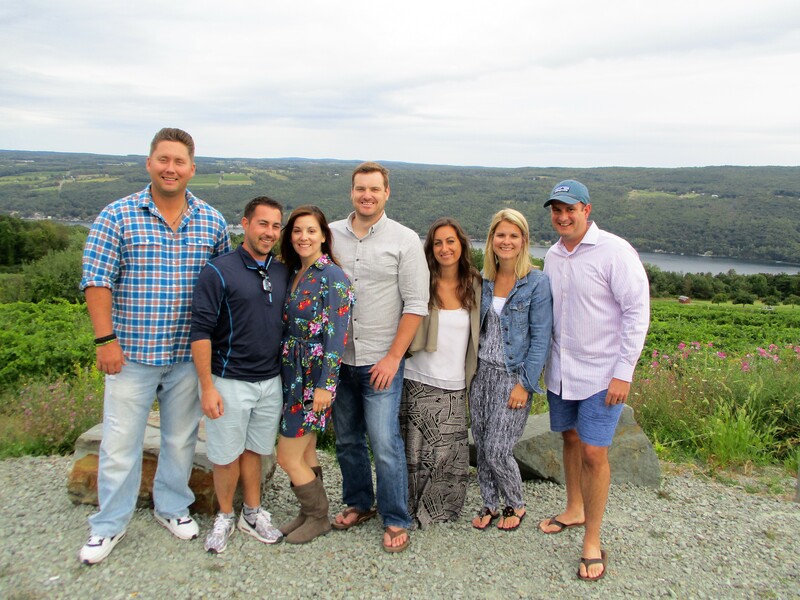 We used Luxury Limos for a wine tour on Seneca Lake with 20 of my employees. We were very impressed with the limo bus in general. It was spotless and new! They had filled the coolers with ice and our driver was very familiar with the area and very helpful. I would encourage anyone thinking of using a limo of any kind to consider Luxury Limos. Anthony was reasonable and his service levels and equipment were unmatched! Great transportation company! Anthony arranged everything seamlessly prior to the date and Jamie tolerated the crazy Wall family as 17 of us went to dinner in Victor, NY. Outstanding service! Thanks Anthony and Jamie! Just wanted to say thank you for a very great experience with Luxury Limos. Adam was an excellent driver and took great care of our group on Saturday. Will be sure to use you again for future Finger Lakes needs! Everything went so well with the wine tour! Everything went so well with the wine tour! John was awesome! Everyone said great things about John too! I thoroughly enjoyed the experience with your company. Everything was absolutely wonderful on the wine tour! Walter was fantastic! Thank you again! We had a great time! Thank you! Andrew was great also! "Will be sure to use you again for future Finger Lakes needs!" "We got exactly what we asked for"
We got exactly what we asked for and paid a good price for it. Lance took great care of us. "Our driver was very accommodating"
Our driver was very accommodating and was attentive to our needs. Bus was clean and easy to enter and exit. "Jamie was a great chauffeur"
Jamie was a great chauffeur and was extremely accommodating and helped in any possible way. "Can't wait to go again!" 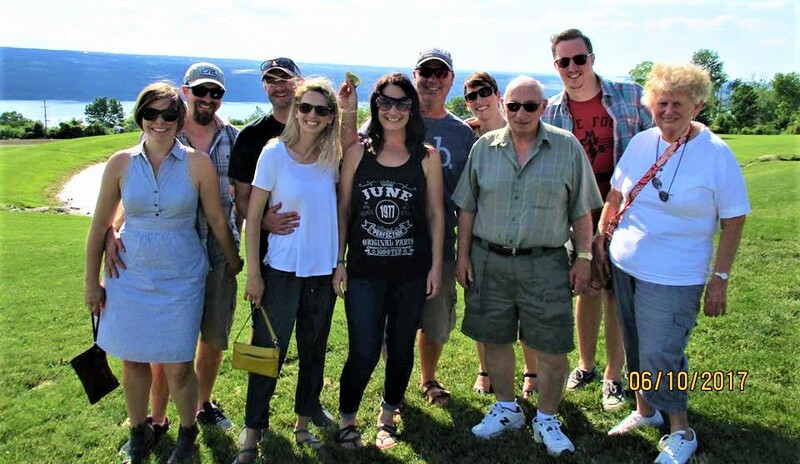 We had a fabulous time on our family wine tour to Seneca Lake. Our driver John was amazing! He made sure we had everything we needed. The limo bus was beautiful and clean! Can't wait to go again! Great driver (Andrew), great company! "We would recommend them to any corporate group!" Jamie and Lance worked with our group for two days - they were always prompt and courteous. We would recommend them to any corporate group! Very positive experience; driver (Barry) was on time and knew his way around our desired touring area which was Seneca Lake. 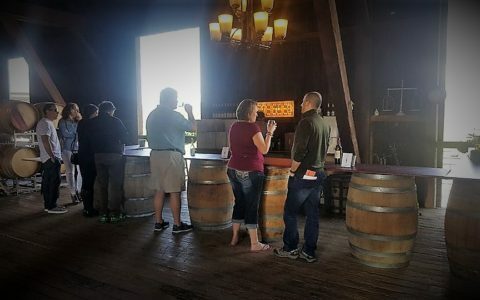 A great way to experience the wineries! "Highly recommend this service to everyone I know"
We felt the service was outstanding & professional. Our driver (Anthony) was exactly where he said he would be coming & going. He made good time both ways & drove in a very safe manner. We were thrilled to see him after arriving back at Kennedy. And we appreciate his taking each one of us to our homes - that saved husbands from having to come out & pick us up a ta late hour. I would highly recommend this service to everyone I know & hopefully we will be using the services in the future! We had a great time....Everything went according to plan!! "I highly recommend Luxury Limos!!" Adam & Anthony did a great job getting us to our destinations safe and on time. I highly recommend Luxury Limos!! Thank you! John was fantastic! He was helpful in giving suggestions on where to visit and kept us entertained. We will definitely ask for him next time we visit! 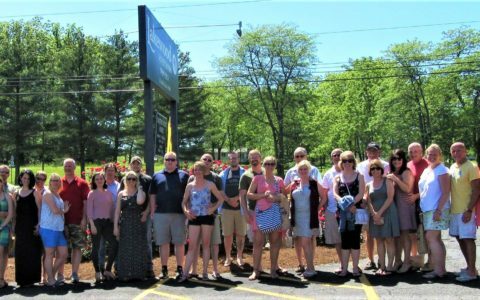 "Our group had a wonderful weekend, and enjoyed having John as our driver. His knowledge of the various places we stopped at was very helpful. We will definitely use these services again in the future!" 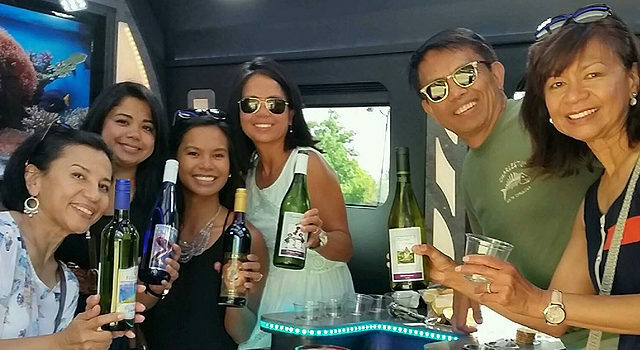 "We had a great day, and big fans of the Sprinter Bus that can be converted to a party bus!" "We had a great time and Tonya was outstanding! Thanks for your professionalism." 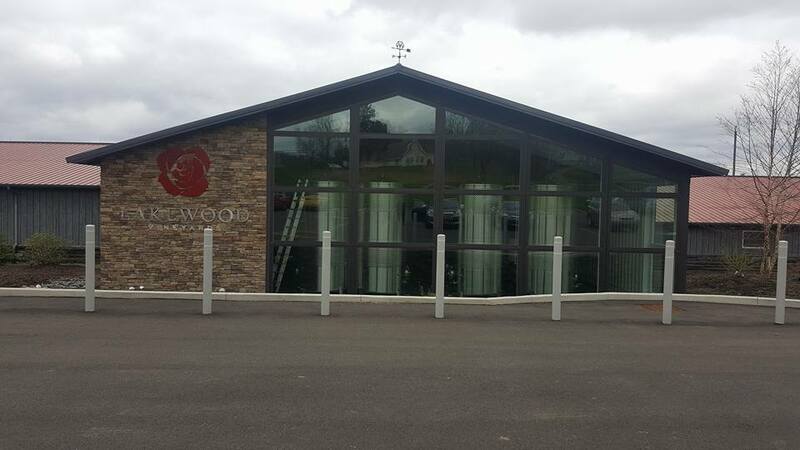 "Everything was great and Adam did a wonderful job for us!! "" 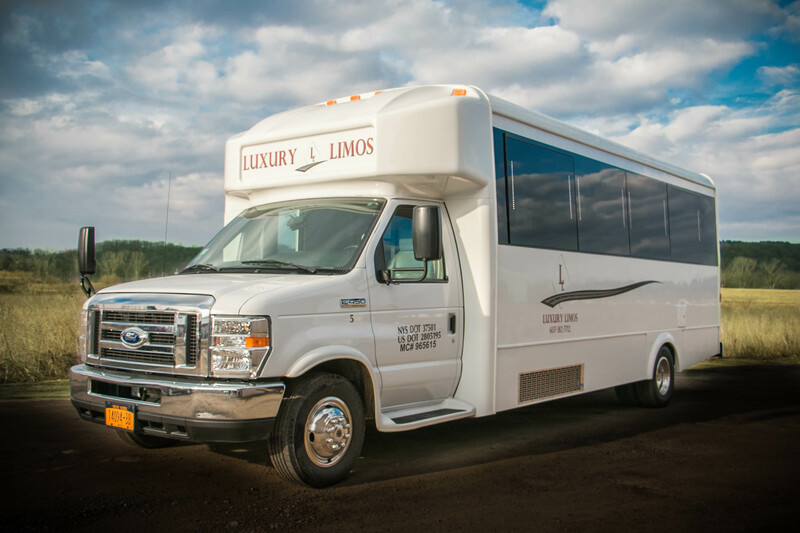 Luxury Limos offers you a fleet of high-end, super comfortable and ultra classy limousines. 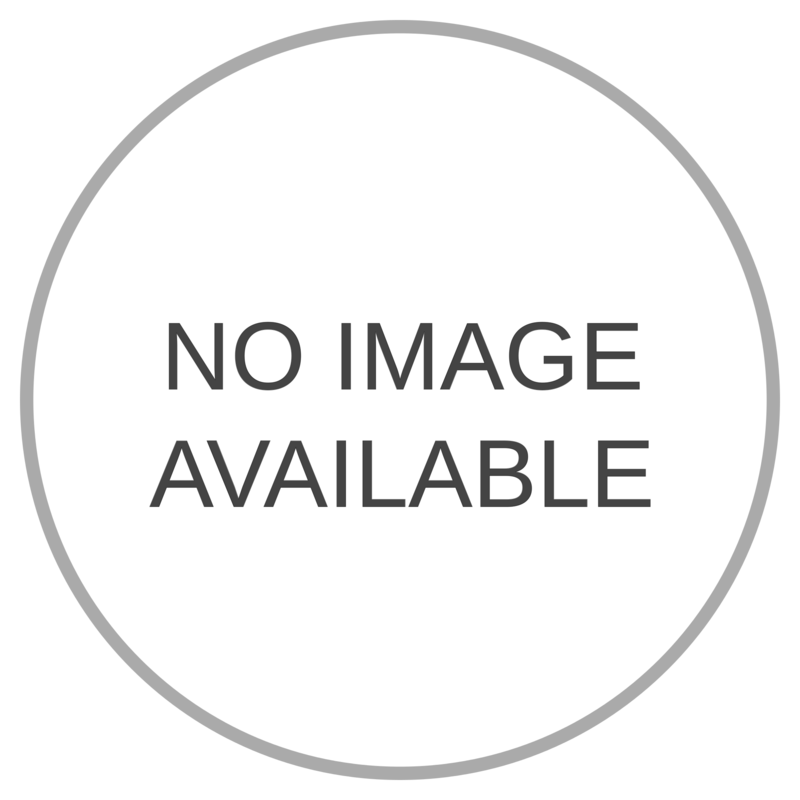 To see more, please click on the photos below. 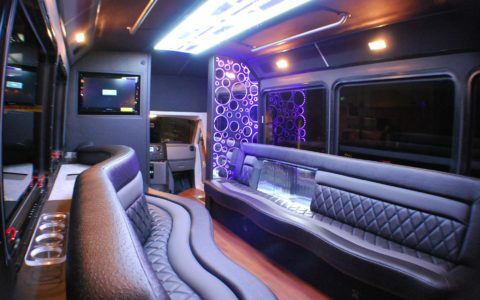 Luxury Limos is the perfect choice when you are ready for a good time! 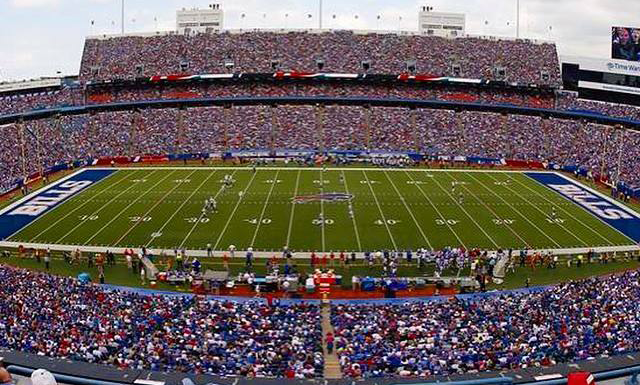 Ride in style and enjoy your Buffalo Bills game experience with Luxury Limos. We offer a 12 hour package that allows you to tailgate in the parking lots before the game. You are responsible for parking, which is in a reserved area. 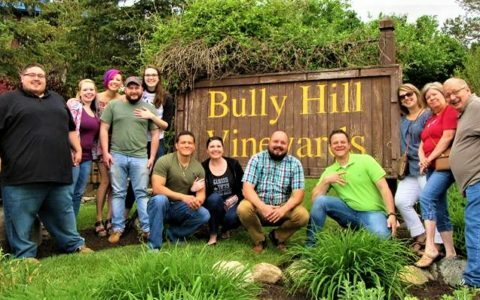 Enjoy the wineries on the Finger Lakes in class & comfort! We offer packages from 5-8 hours to either Keuka or Seneca Lakes. 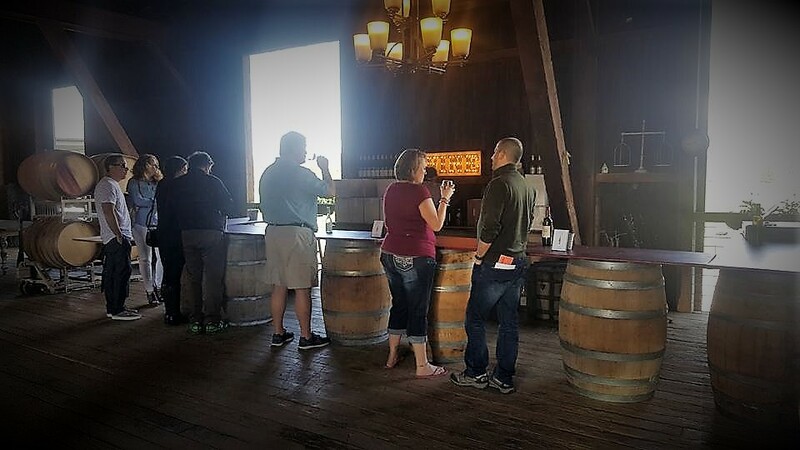 Sample award winning wines from some of the finest wineries in the area! Need help with your itinerary? 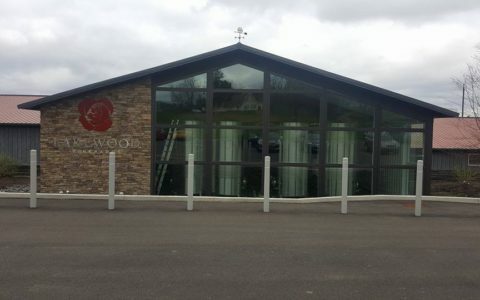 Luxury Limos would be happy to recommend and help you find great wine tasting rooms that gives you the best experience for you tour! 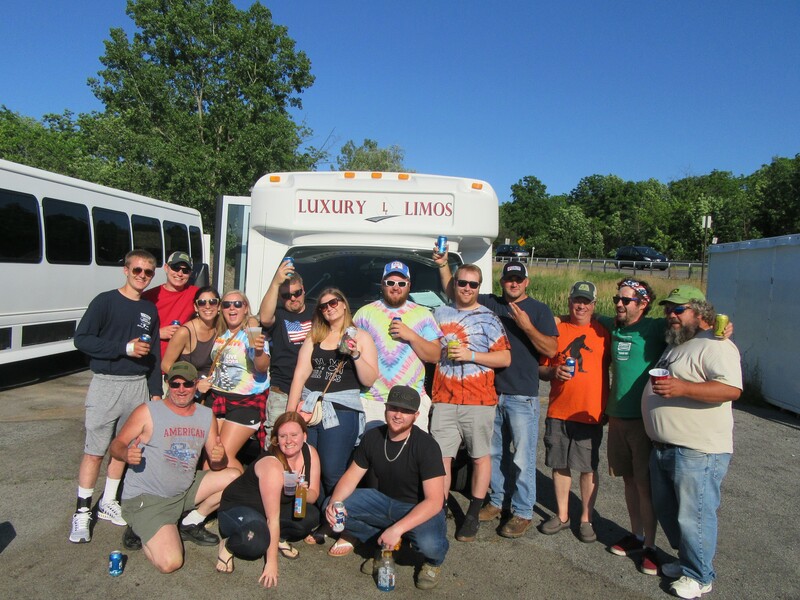 Count on Luxury Limos to deliver you in style and luxury to your favorite concert or performance. We offer packages to Darien Lake, Canandaigua Performing Arts Center, Seneca Niagara and Seneca Allegany Casino. 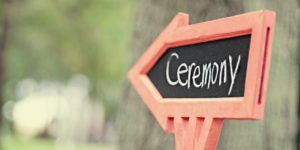 Your wedding day has arrived! After months of planning, Luxury Limos will allow you to be worry free on your special day. Luxury Limos understands what you have gone through to this day and we want to make your day comfortable and stress free as possible. Luxury Limos offers 4 hour packages for all our vehicles and all our chauffeurs come dressed in full tuxedos along with red carpet roll out. 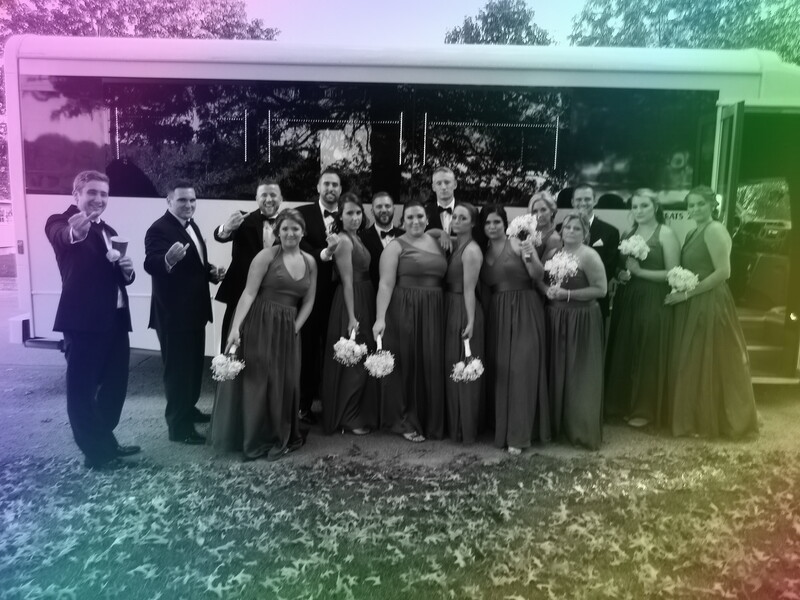 When reserving your limousine for your wedding day, we also offer discounted prices for your bachelor & bachelorette parties. Luxury Limos offers transportation to the following airports: Rochester, Buffalo, Toronto, Corning & also the major airports in New York City. 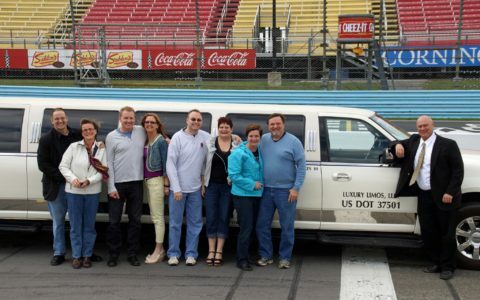 Whether you have 2 or 20 people, Luxury Limos can accommodate you to make your trip more comfortable. 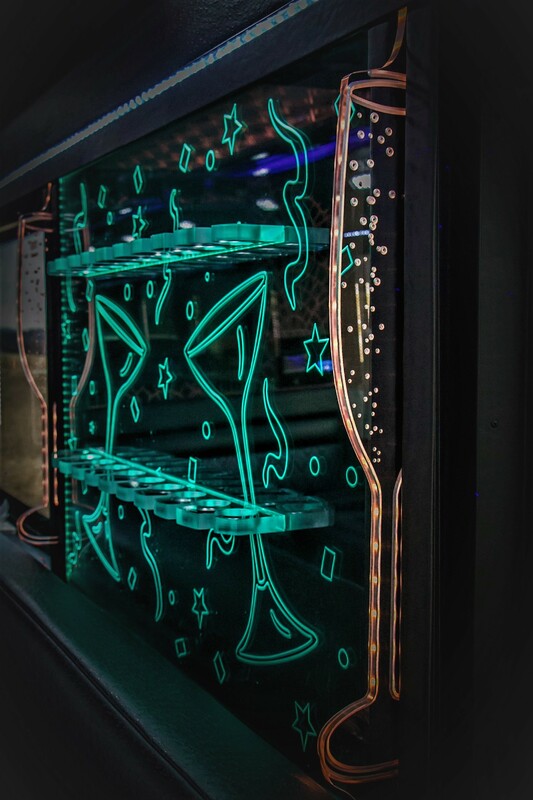 Arrive in high roller style with a limo from Luxury Limos. Enjoy the action at Seneca Niagara, Seneca Allegany or Turning Stone and let Luxury Limos take you from your doorstep to the Casino’s. Make your school prom something to remember. 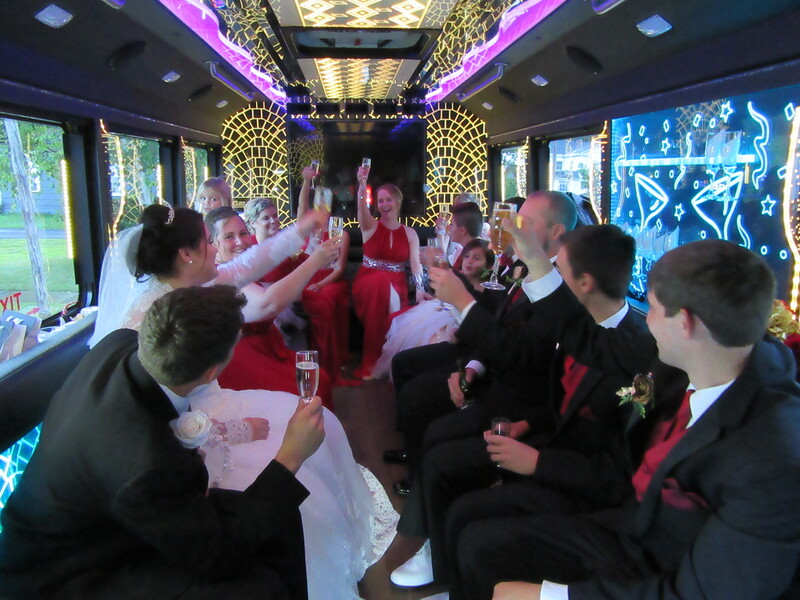 We at Luxury Limos will do our best to make your prom a special night for you. We offer 4 hour split time bookings. This splits the time before and after the prom so you are not charged for the time while you are in the dance. All prom goers are required to sign a prom promise page for the evening. 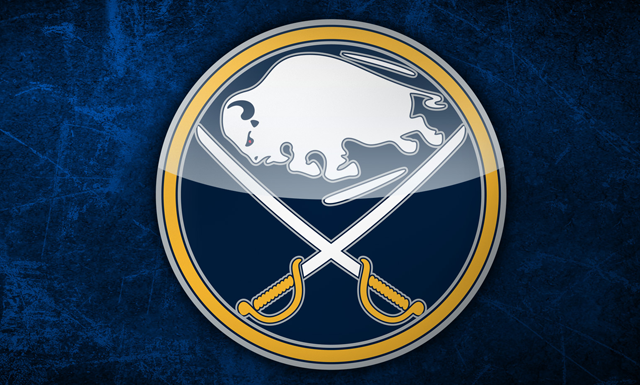 Ride in style and enjoy your Buffalo Sabres game experience with Luxury Limos. We offer a 9 hour package. You are responsible for parking, which is in a reserved area. 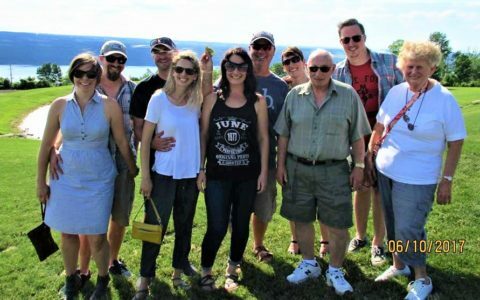 Enjoy the breweries on the Finger Lakes in class & comfort! We offer packages from 5-8 hours to either Keuka or Seneca Lakes. 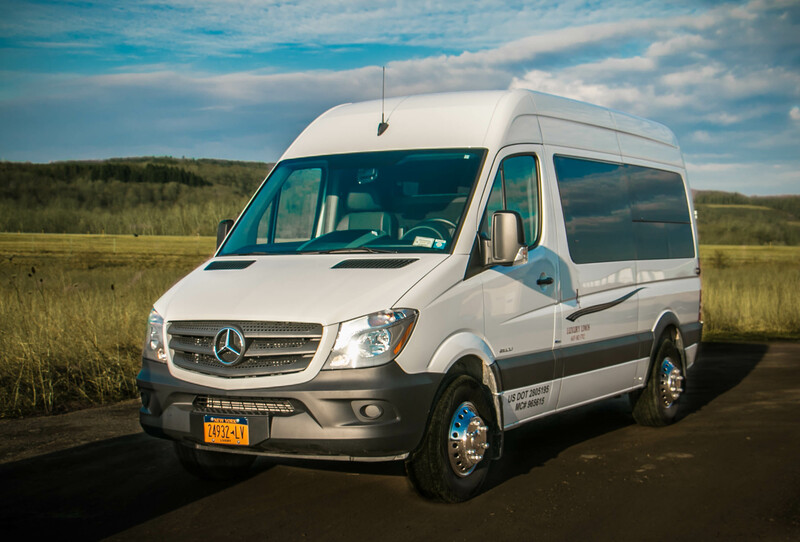 Professional Corporate Transportation located in Southern Tier New York available for your transportation needs. Our fleet of luxury cars, SUV’s, vans and excellent service, we can be a benefit to your business. Luxury Limos service has you covered no matter if your team is large or small, we will ensure that you are comfortable, relaxed and on-time. We recognize your time is important and traveling with Luxury Limos means you are in the best trustworthy and reliable hands of a professional transportation company. 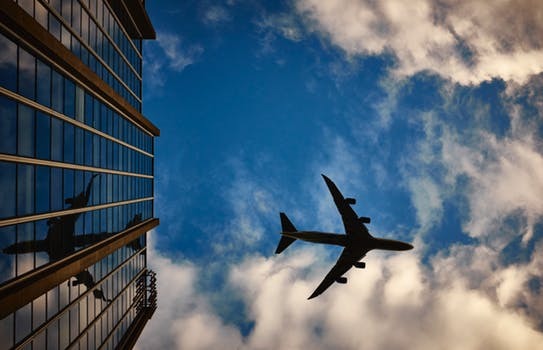 Luxury Limos offers airport transportation to and from your departure and destination cities such as Rochester, Elmira, Syracuse, Buffalo, Toronto, Philadelphia, and all New York city vicinity airports. Our car service provides direct pick-ups and transport to any destination via private vans, sedans and SUVs. Luxury Limos maintains a full fleet of luxury vehicles for you to choose from depending on your specific requirements and group size. All of our vehicles are stylish and well maintained, equipped with climate control, and plenty of legroom for your comfort. Small groups have a variety of SUV’s and luxury cars that can accommodate 2-7 passengers, and mini-bus options are available for large groups of 8-20 equipped with TV, DVD, CD player, USB Ports, fiber optic lighting and tinted windows. When transporting business personnel to any occasion, arriving relaxed and prepared is important and we will eliminate the stress of travel. We strive to leave a lasting impression with all your business associates. When seeking the highest quality of service, vehicles, and professional drivers, look no further than Luxury Limos. Start Planning Ahead…Then Relax and Enjoy the Most Important & Romantic Day of Your Life!! Take A Look At What Luxury Limos has To Offer! We proudly enjoy providing affordable, professional limousine service to individuals and businesses throughout the Southern Tier of NY and Northern PA including the following communities: Alfred NY, Hornell NY, Bath NY, Corning NY, Sayre PA, Watkins Glen NY and Elmira NY. Your reservation will not be considered finalized until we have contact you to verify your information and our availability for the date and time you requested. We provide transportation to these local events and many more!